Following the successful ‘Don’t Drink, Explore It’ re-launch event for Metaxa 12 Stars with brand ambassador and explorer Mike Horn in 2016, we were challenged to maintain brand awareness and facilitate interviews with the company’s senior spokespeople. 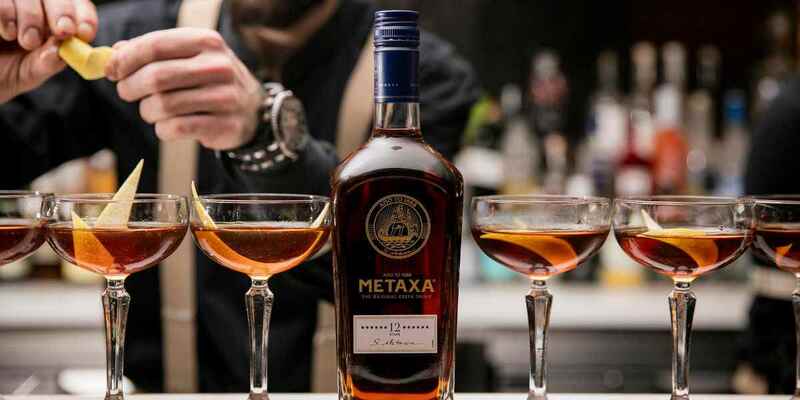 Metaxa – a Remy Cointreau group brand - is a legendary cognac label in Greece but less familiar in the UK market. We needed to engage trade and consumer media in a meaningful way that would increase knowledge of METAXA’s heritage and positioning as a one-of-a kind smooth spirit. 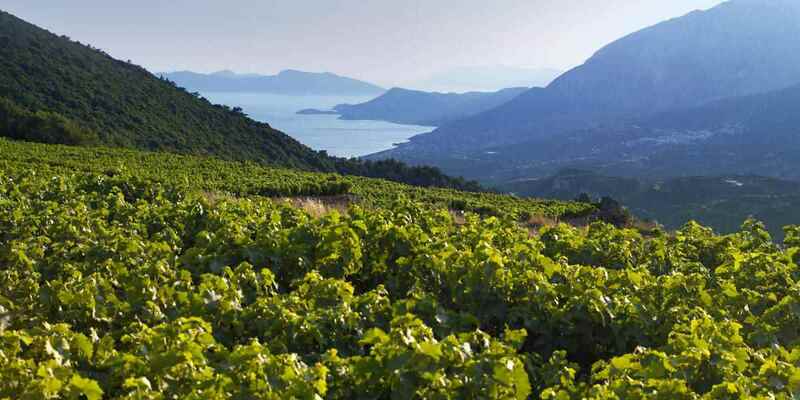 Our solution was to host bi-annual press trips with luxury lifestyle journalists to the House of METAXA in Athens and the island of Samos. 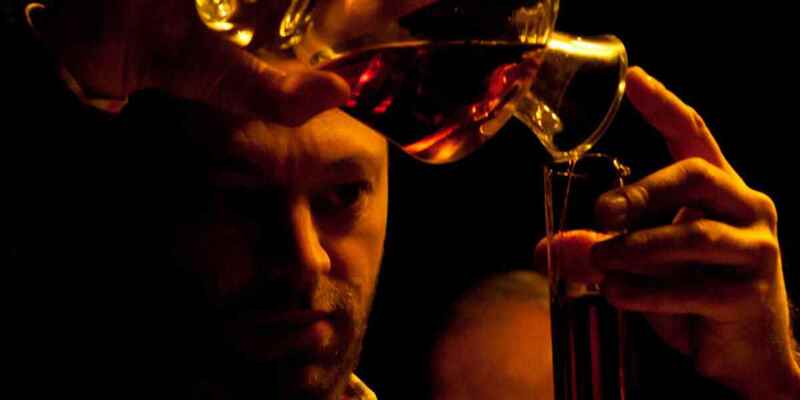 Media would have exclusive access to the distillery and interview opportunities with METAXA master Constantinos Raptis. We’ve hosted a series of press trips to date generating features in titles such as the FT How to Spend IT, Lusso magazine, Grazia Magazine, BBC Good Food, H Edition and Sunday Telegraph. 2017 saw over £600k in earned media coverage. 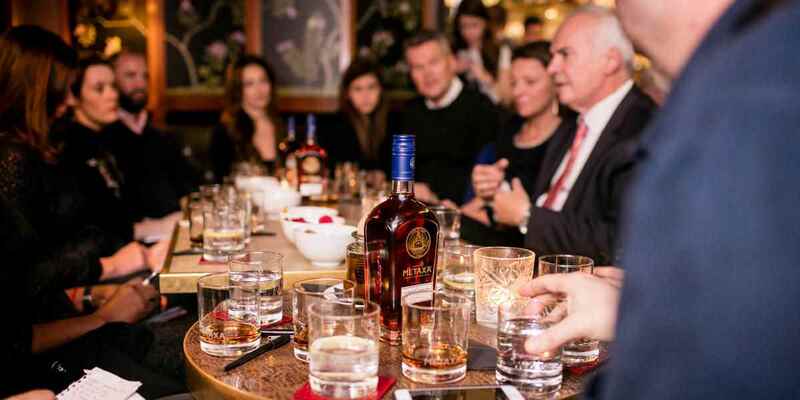 We continue to work with METAXA to bring to life the brand through tasting events in London. 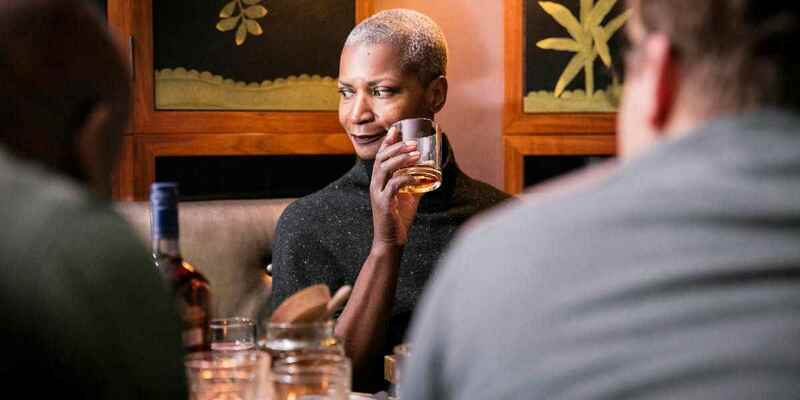 Their latest partnership with Sharps Barber Shop aimed to drive relevancy with a new target audience by offering their customers a glass of METAXA 12 Stars on the rocks with every treatment over a 3-month period.